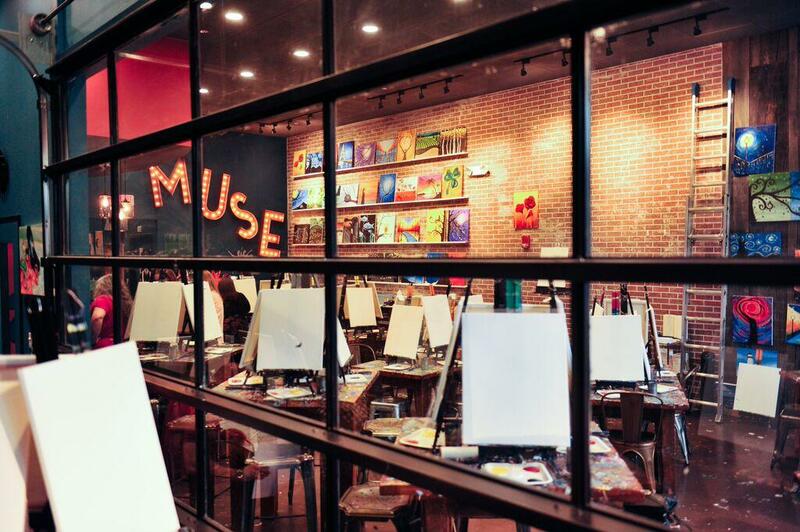 Muse Paintbar combines painting instruction with a restaurant & bar. 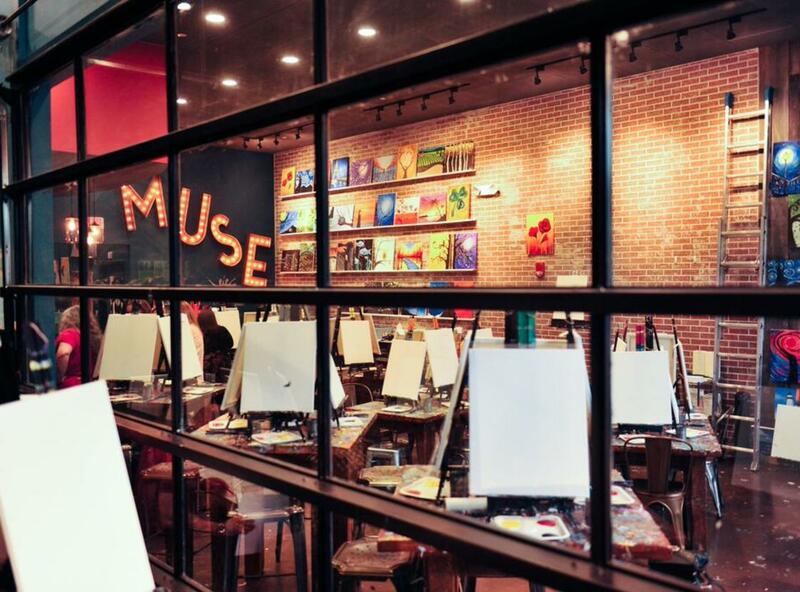 Paint sessions are hosted daily. All ages are welcome and no prior experience is required!